A trusted and respected name in Philadelphia Real Estate for over 90 years begins a new tradition. Are you looking for a new home? Thinking of selling your present home? Or just curious to know how much your house is worth in today's market? 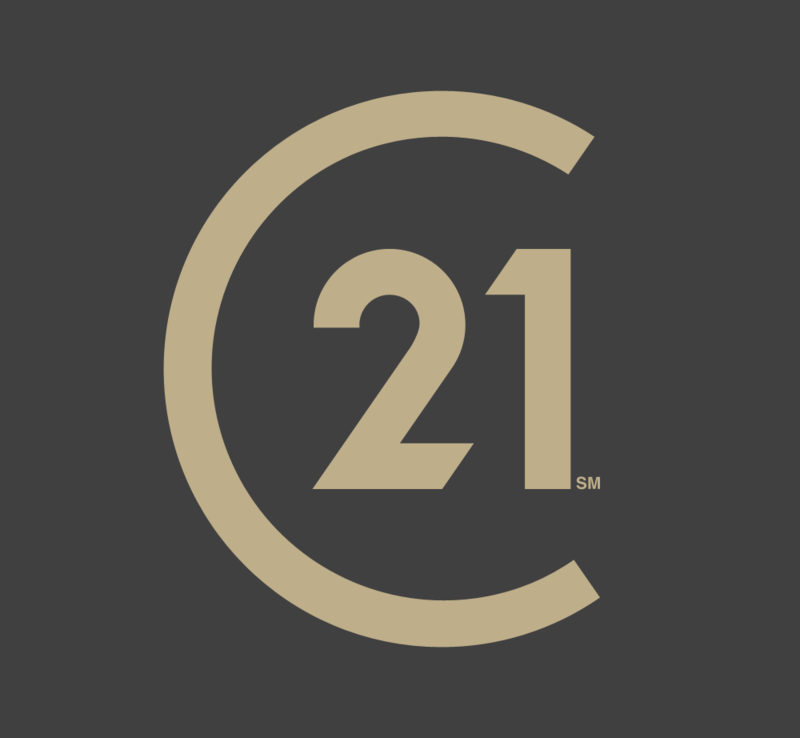 Ask Michael Giordano and Paul Borriello - the owners of CENTURY 21 Forrester Real Estate. With more than 80 years of combined experience, Michael and Paul are continuing a proud tradition of personal service that began over 90 years ago. Located in heart of Passyunk Square and right on the famous East Passyunk Avenue, CENTURY 21 Forrester Real Estate has helped people buy and sell homes for over 90 years. From South Philadelphia to Center City, the Italian Market to Queen Village, from Packer Park to Northern Liberties, Fishtown to the Far Northeast, University City to Rittenhouse, and everywhere in between - CENTURY 21 Forrester Real Estate has you covered. Now, we'd like to put our experience to work for you. Helping you find just the right new home or getting the top price when you sell. We can offer you a full range of professional real estate services including but not limited to sales and brokerage, appraising, and leasing to financing and property management. 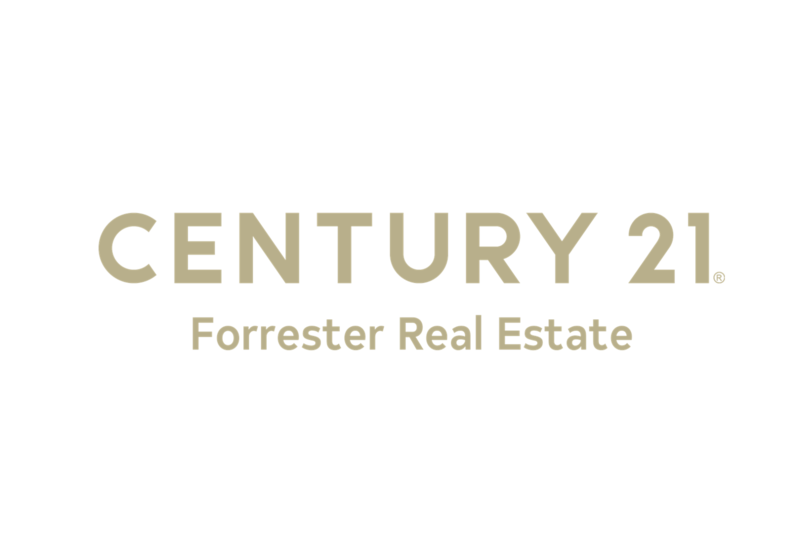 CENTURY 21 Forrester Real Estate has you covered. We'll evaluate your property at no charge. If your property hasn't been valued in a while, you may be surprised to discover how much it's actually worth. Although you may have no immediate plans to buy or sell, you'll find this information a valuable aid in your financial planning. Call us today at (215) 334-3333. For your complimentary evaluation, and a chance for both of us to get better acquainted, call us today. We're looking forward to meeting you and meeting all your real estate needs.